MM Note: This post was written by Todd Kunsman, a 29-year-old who started his FIRE journey 3 years ago. 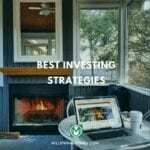 His previous guest posts include 8 Steps To Financial Freedom and 5 Steps To Start Saving. One of the most important numbers you should calculate and track consistently is your net-worth, which is your total assets (those things worth money like your house and any investments) and your total liabilities (what you owe money on like credit card, mortgages, and student loan debt). 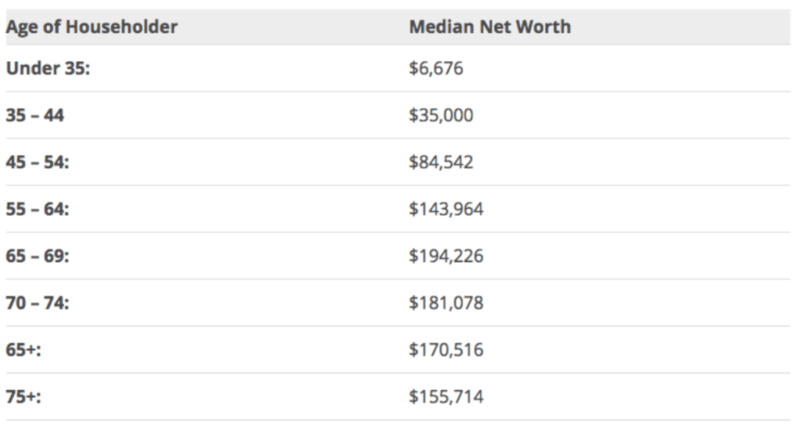 Your net worth is how much money you would be worth if you paid off all of your debts. Yet, I bet that majority also find time to binge watch Netflix for hours (Hey, me too! ), play sports, watch sports, and go shopping, etc. Americans watch an insane amount of television each week. The average millennial watches television 26 hours a week (3.7 hours a day) and older Americans (35-44) watch it 36 hours a week (5.14 hours a week). 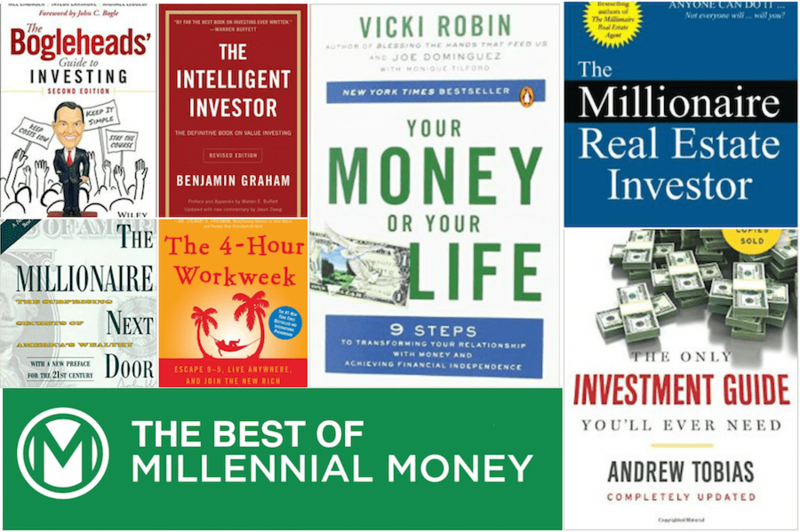 The biggest reason people think that personal finance is too complicated is for two primary reasons: 1) the financial industry is set up so personal finance seems complicated, with its acronyms and fine print, so that some finance companies can make more money and 2) we are aren’t taught much about money in school. Whether it’s student loan debt, car debt, credit card debt, personal debt, or mortgage debt, it feels like everyone is swimming in debt these days. But paying off debt is really a numbers game – always pay down the highest rate interest rate first, then move onto the next one. In almost all cases credit card debt will have the highest interest rate and should be paid off first. This is the money excuse that bothers me the most. I’m guilty of it. Too many of us put off our finances until later. The longer you wait to invest or to save or to pay down debt, the longer you will miss out on potential investment gains. The first company I worked for after graduating college had a pretty solid 401k, but I knew very little and wasn’t too concerned. “I’ll worry about it later,” I’d say to myself. All I knew at the time was having a 401k was good to do, so I did sign up, but I only contributed 2% when the company matched at 6%. D’oh! Facepalm. SMH. Well, the after working at the company for 4 years I was let go. During that entire time, I never increased my contribution rate once! 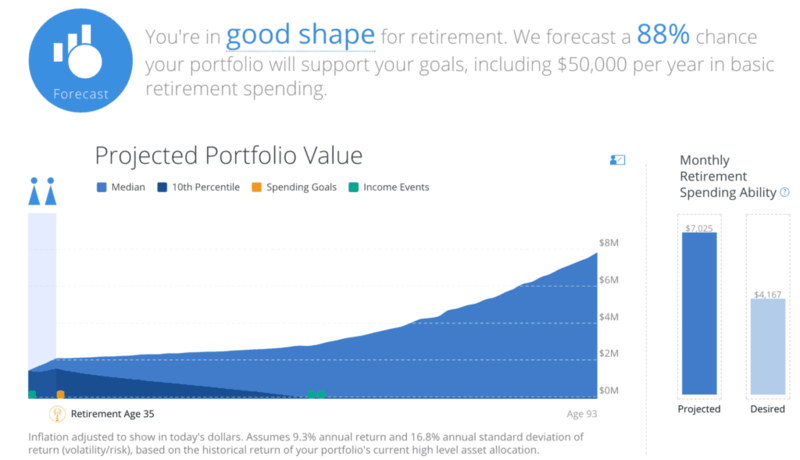 I easily missed out on $50,000 – $100,000 in future potential investment gains by not increasing my 401k contribution rate. Now, of course, I got to keep the money I did save, but I kick myself for not spending the time (man excuse #1 keeps creeping up) and just looking into it. 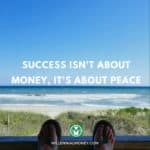 No matter what financial decision you are putting off making it today, like right now. Get it off your plate. As an added bonus, current neuroscience research shows that making decisions makes you happy. Who hasn’t heard this money excuse? Seriously. In my opinion, far too many people think that investing is gambling. They worry that they are either going to win big or lose it all. They see stories like the 20-year-old Florida man who won $450 million in the Powerball lottery and think that’s the way to get rich. The odds of winning that Powerball was 1 in 262 million (aka pretty much impossible). In reality, the stock market will only go up and down a couple percentage points a day – on the worst day the stock market was down was 22.61% on October 19, 1987. Here are the biggest stock market gains and losses in a single day. So if you invest in a total stock market index fund then that’s about the most money you could lose in one day – and that was the worst day ever! And when you invest in the stock market it should be for the long haul so sure you can lose money investing, but over the long haul, the stock market is always up. Many of us, myself included, often get too comfortable with our money strategy once we get it humming. Maybe your finances aren’t that bad, you have a decent job, some debt, but generally everything is paid on time. Yet, your saving rate stays stagnant and you do not see much growth year after year. As soon as you feel yourself being too comfortable, that is the time to recognize it and get ready for a change. The time to push the limits. I lost my first job during the month of December and did not find a new full-time gig for almost 9 months. But I found a way to not only make enough to pay the bills but enhance my career worth as well. Todd Kunsman is currently the Digital Marketing Senior Manager at EveryoneSocial, runs his own music blog in his spare time, and helps other companies and startups with digital marketing and growth. Feel free to connect with him on LinkedIn or follow him at his blog Invested Wallet. Great post! I hear a lot of these excuses from my friends and coworkers. The debt excuse is a big one. 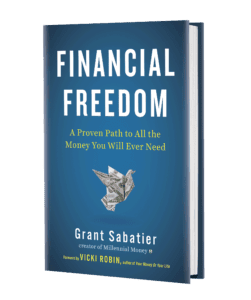 In addition to thinking it’s too hard to get out of debt, many people have just resigned themselves to always having debt, and think of debt as a part of life. “It’s too hard to get out of debt” seems to be the one I hear the most from friends and colleagues. It is only hard because most people just can’t live below the current lifestyle they have been living. They won’t give up the take-out food orders, weekend bar nights, sunday brunches, etc. If you ask them though why they can’t pay their debt faster, they say they have no money. Well it is very easy to free a coup[e hundred dollars every month if you are simply ready to say “no” to your old lifestyle. Becoming wealthy has always been more about mentality/behavior than actual head knowledge. 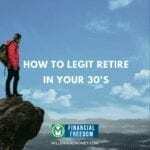 It mostly comes down to those who simply want to achieve financial freedom and those who don’t want to put the hard work into it. This website has changed my “financial” life, especially the $50.00 a day investment strategy. I’m up to $250.00 a day now. Given how high the market is right now, is it wise to keep investing in it on a daily basis? or is it wise to wait until it tumbles a bit to continue the daily investing strategy? Wow that means a lot to me Kurt. Thanks for sharing. The market will go up and down, but investing daily (aka consistently) for the long term is more important than anything else. If you do it daily then you never forget and can put in as much money as possible. Keep at it! $250 a day is super impressive. Tracking your income and expenses are incredibly important. What gets measured gets managed! Great post. 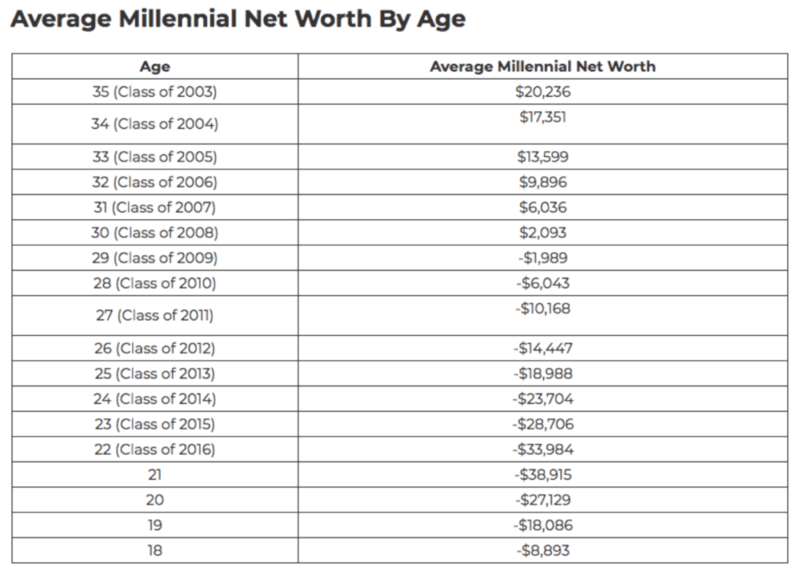 Those net worth and debt figures are crazy! Hard to believe that’s the direction our country has headed. Hopefully more financial education is in store for the future. Really enjoyed your data-driven post. #4 is so crucial. The earlier that people start salary sacrificing and put more into their 401k, the more money that will compound over time. Great post! 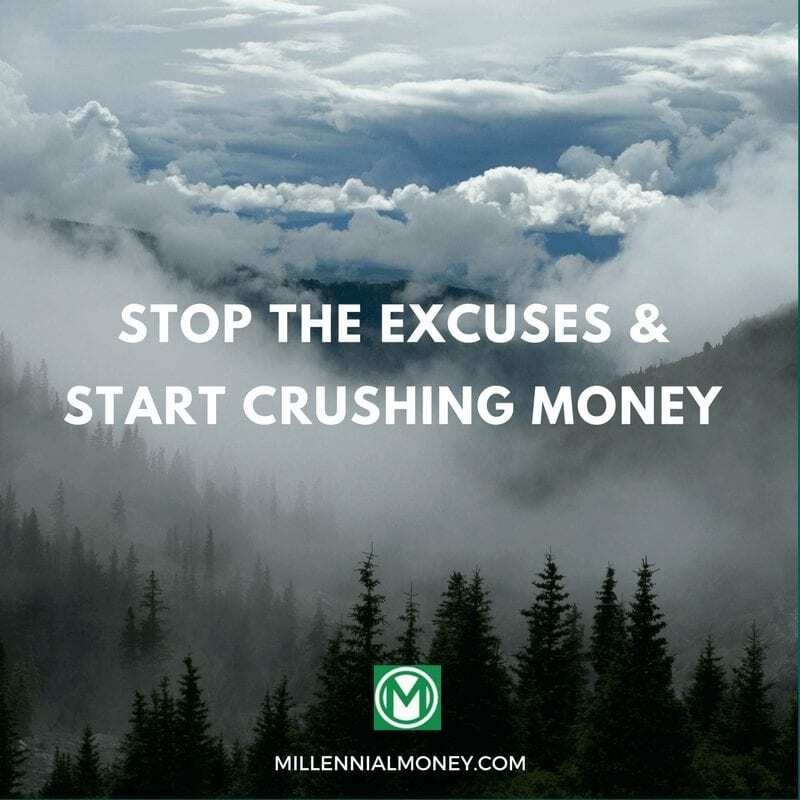 I find that my generation (millennials) most often use the excuse “I’m afraid I”ll lose money” and “I’ll worry about it later”. So many of my peers saw the financial recession of 2008 first hand from our parents, grandparents and older siblings. I think a lot of us are scared to invest but truthfully, it’s the only way! Although the market fell drastically in 2008, it’s more than made up for the losses in recent years. Putting money in a savings account or under your mattress won’t even keep up with inflation!